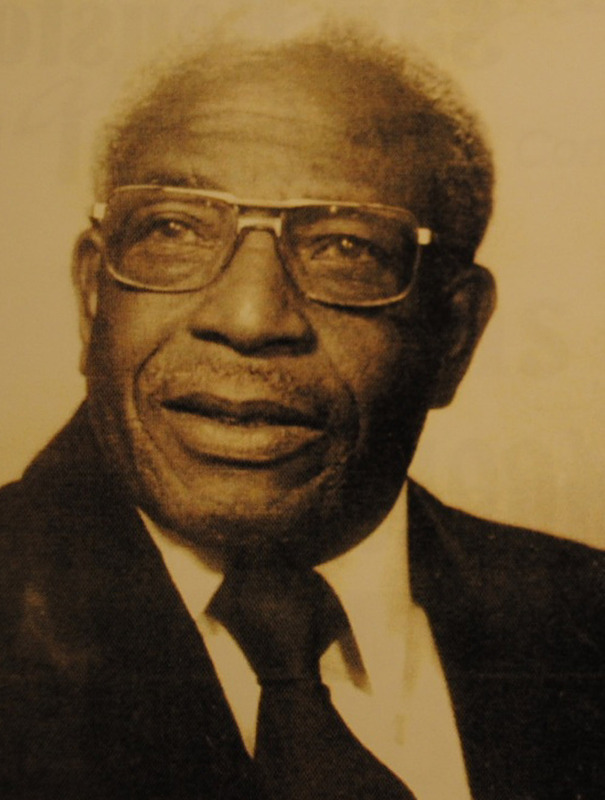 Felder Jones Sr. (1913-1995) was an important local business leader in Huntsville, Texas. 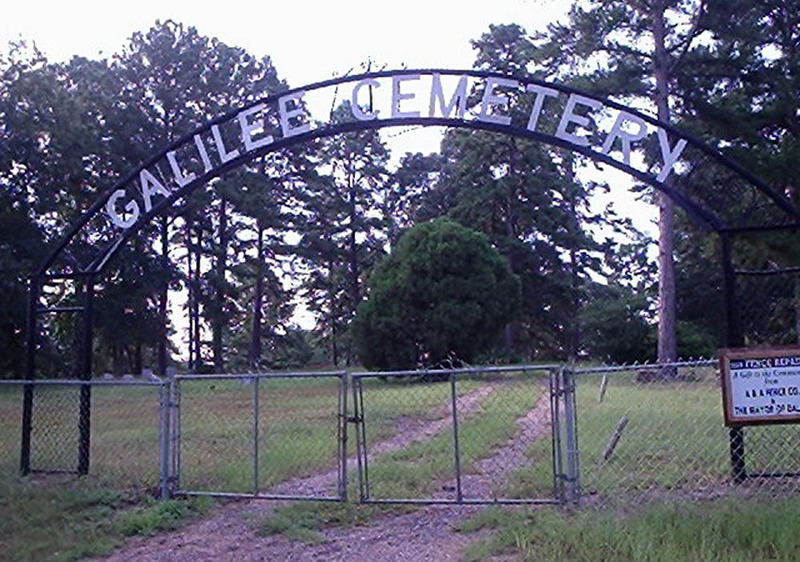 After the death of his mother and father, he lived with his aunt, Emily Williams Hill, in the nearby Galilee community. Jones attended and completed his elementary education at Samuel Walker Houston Industrial and Training School and later became a member of the high school’s basketball team, which earned a state championship in 1932-1933. Jones held a variety of jobs after graduation, starting off as a stock boy for Grand Leader Dry Goods and later taking a job as a shoe-shine boy at Sublett Shoe Shop. While attending an industrial and trade school in Chicago, Illinois, Jones learned how to stitch and repair shoes. 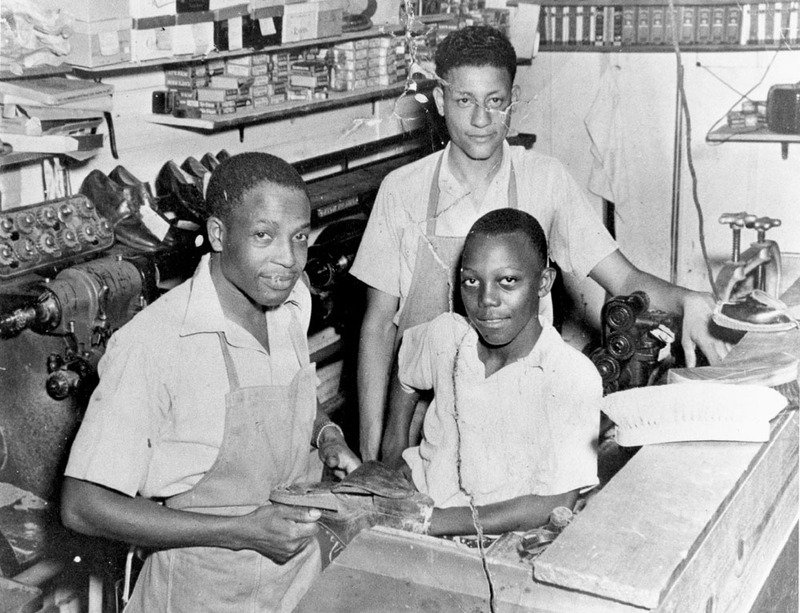 After returning to Huntsville, he opened his own store, Jones Shoe Shop, in 1946. His new store was one of the few black-owned business in Huntsville, and it remained in business at 1210 Avenue M until Jones' retirement in 1981. Jones supported students at Samuel Walker Houston High School and offered young men part time jobs enabling them to finish school. When returning veterans of World War II could not find work, he, along with other African-American businessmen, including funeral director A.L. Cox, county agent K.H. Malone Sr., and dry cleaner Calvin Lewis, provided jobs for them. 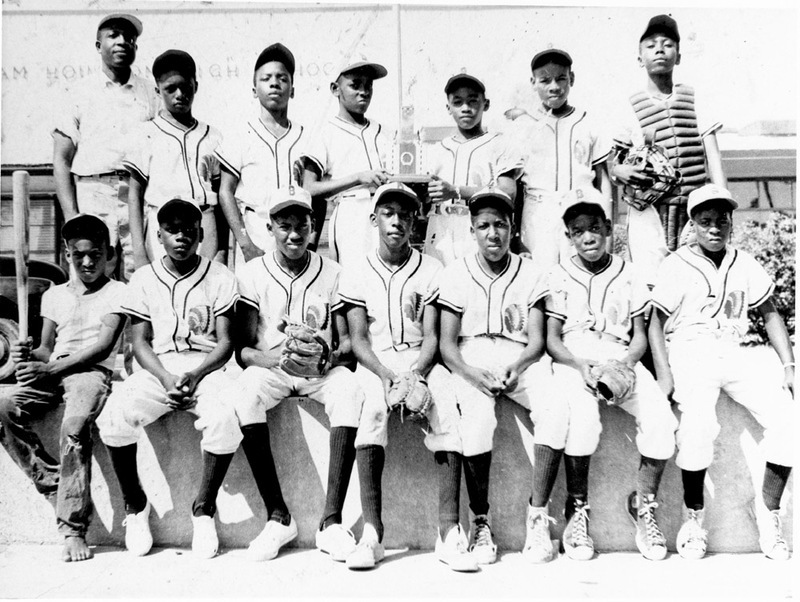 Jones Shoe Shop also sponsored Samuel Walker Houston High School athletics and repaired shoes for the football team throughout the years. Jones not only helped local African-American schools, but he also participated in community service activities, serving as a deacon of First Missionary Baptist church and as chairman of the Board of Deacons. He also served as a Democratic Precinct Chairman of Precinct 2 for twelve years, and emphasized the importance of local voting. On December 24, 1939, Jones married Iantha Archie and they later had three children: Felder Jones Jr., Mary Katherine Jones Solan, and Nelson Early Jones. All of the children graduated from Samuel Walker Houston High School. 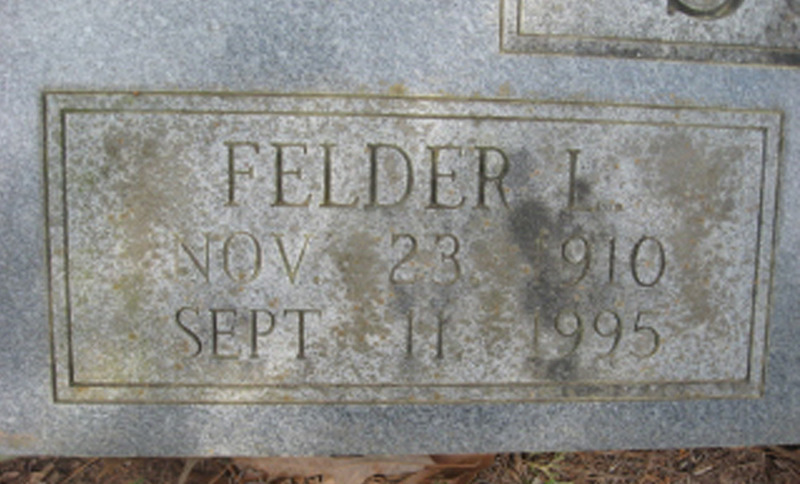 Felder Jones Sr. died September 11, 1995 and is buried in Galilee Cemetery. Victoria Bowman, “Felder Jones Sr.,” East Texas History, accessed April 21, 2019, https://easttexashistory.org/items/show/34.